Albuquerque Aril & Iris Society presents featured blooming irises from Albuquerque’s finest iris gardens at this Juried show sanctioned by the American Iris Society. This is an open show – you do not have to be a society member to submit an entry. Great chance to talk to expert growers about best practices for Iris care and find answers to your questions. 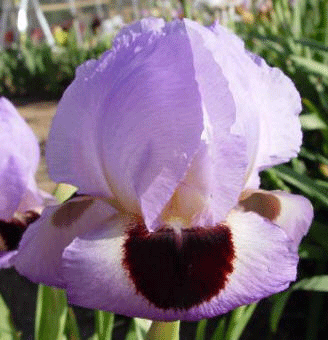 Show also provides the opportunity to buy potted iris. Come. Enjoy. Learn.